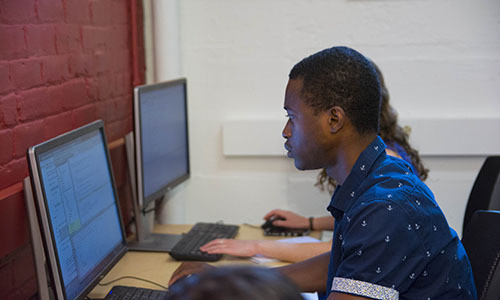 Flexible online and on-campus options offered in two summer sessions! 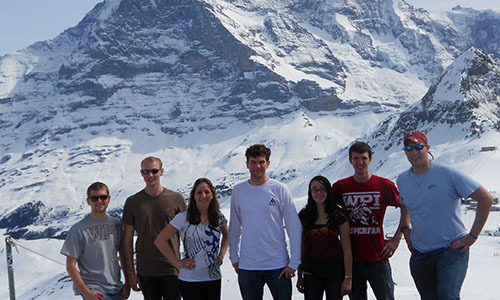 Make the most of your college experience – stay on track, do a co-op, graduate early! Summer sessions at WPI allow you to immerse yourself in one or more courses you need to complete, want to try, or need the dedicated time to master. 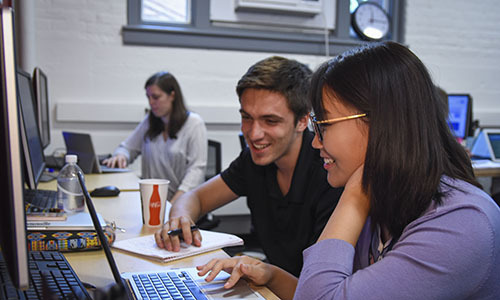 Courses are offered in two sessions: a seven-week session that begins shortly after the conclusion of the WPI academic year; and a five-week session that ends in early August. 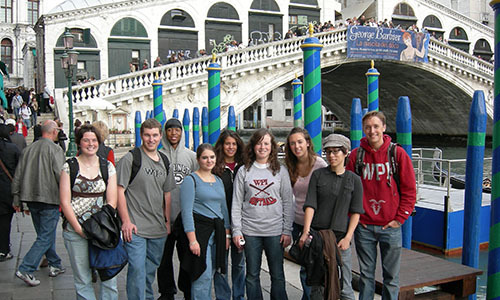 With the options of taking one or more classes with a variety of times and locations—not to mention a 30% discount on every undergraduate summer session course (WPI students repeating certain classes may qualify for a 50% tuition discount)—the summer schedule offers flexibility and multiple options to meet your distinct goals. Choose the option that works best for your schedule and location. Staying local? Summer housing is available. Is online a better fit with your summer plans? 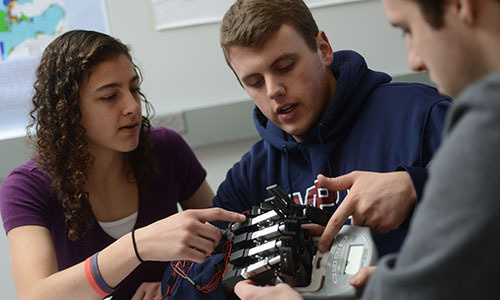 All courses are taught by the same expert WPI faculty, teach the same material, and promote an academic experience that includes collaboration and interaction. Summer is a great time to complete a project. For many students, leaving campus for a term during the academic year conflicts with other plans. 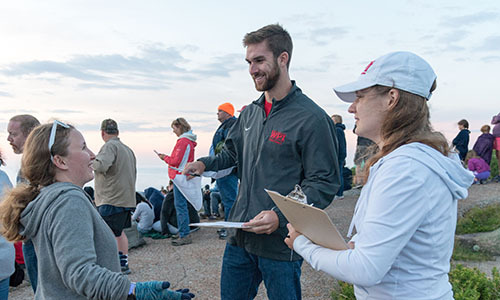 Whether you are a student athlete, completing a double major or BS/MS degree, have your eye on a co-op, or hope to graduate early, summer can help you make the most of your college experience. Tuition for many summer project experiences may be reduced up to 50 percent, making it a great value! Contact IGSD for more information. Not a WPI Student? Not a Problem. 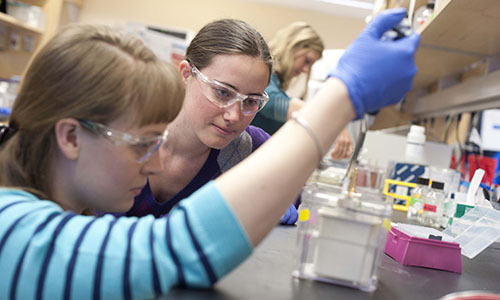 Summer courses at WPI aren't just for WPI students-whether you're studying at another university and looking to get ahead while you're home for the summer, or a high-achieving high school student interested in jumpstarting your college experience, classes are available to suit every schedule and goal.